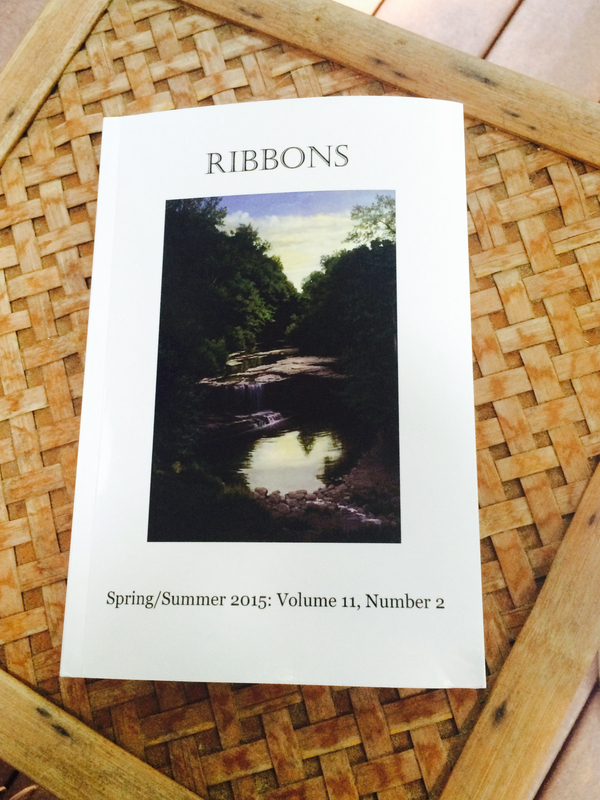 I’ve had the good fortune of having two tanka published in RIBBONS, the journal of the Tanka Society of America: Ribbons–Spring/Summer–2015, Volume 11, Number 2. It is always a thrill for any poet to open up a journal and find her/his own poem nestled in among those of gifted writers. The truly excellent online journals of poetry in both tanka and haiku are really schools of learning for me. I go there to read, to fall in love with poems, and to learn from the very best writers. There is no better way to learn. Read, read, write. 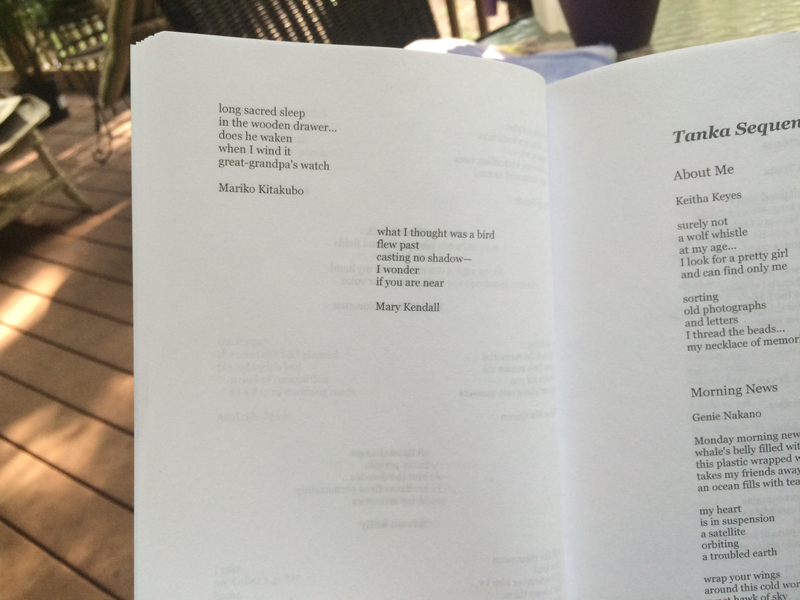 So, on the rare occasion, one of my poems makes it into those pages (paper or virtual), my heart is filled with joy. This entry was posted in lyrical poetry, Mary Kendall poetry, meditative poetry, poetry, small poems, tanka and tagged Mary Kendall, meditative poetry, memories, remembrance, sadness, small poems, stillness, TSA. Bookmark the permalink. Many congratulations Mary; this is wonderful work fully deserved of its place in the book. Congratulations, Mary. It’s all lovely.